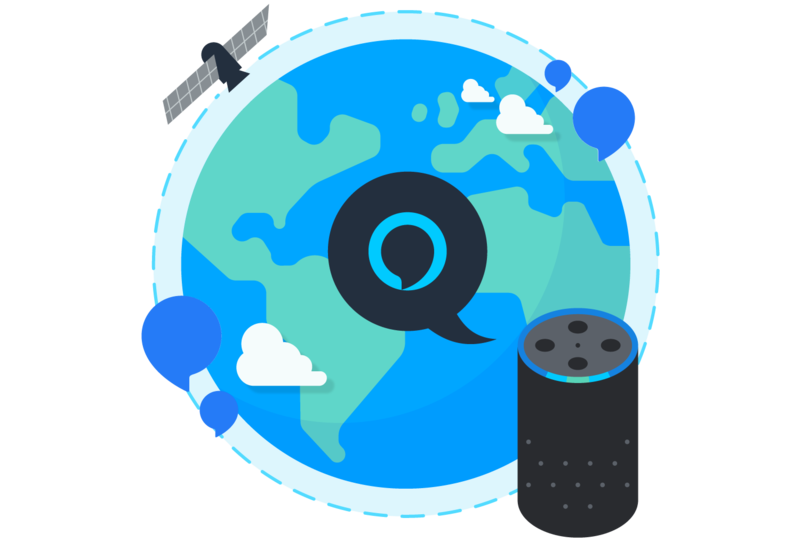 Developers around the world are building magic experiences for voice with the Alexa Skills Kit. Check out our locale-specific pages to see the events, features, and products that are available where you are. Start building for voice today and reach and delight customers through tens of millions of Alexa-enabled devices.